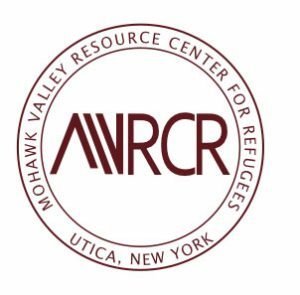 Utica, NY is the home to refugees from a wide variety of nations and cultures. Zogby was employed by this refugee center to help determine what makes Utica a “welcoming community”. The Zogby research found a traditional culture based on a strong immigrant experience, a public that is proud of that tradition, and the best practices that can be transferred to other cities.